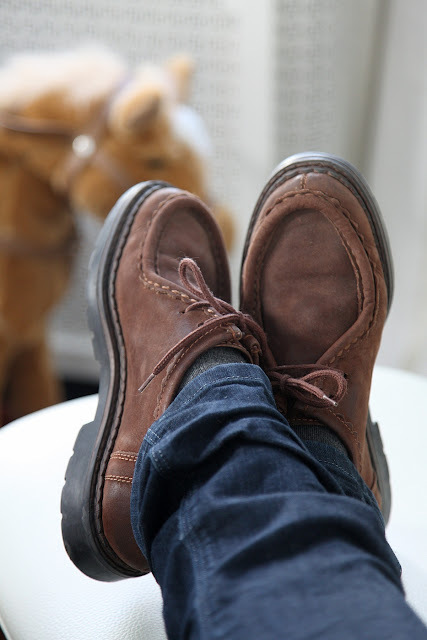 These weathered brown suede shoes were given to me while on a student exchange program in Spain, so many MANY years ago!!! I think I will start wearing them again this spring! Is it wrong that I have a pair just like that but in blue? Get out LL! How old are yours? wow ladies...i'm impressed that you have hung on so long. great to have you back! apparently I have been under a rock in the 8foot6 blog update department, but I'm out now and ecstatic to see the beautiful images you've posted. Can't say I have a matching pair of shoes but I am excited to see more of your photography. A very belated welcome "home". 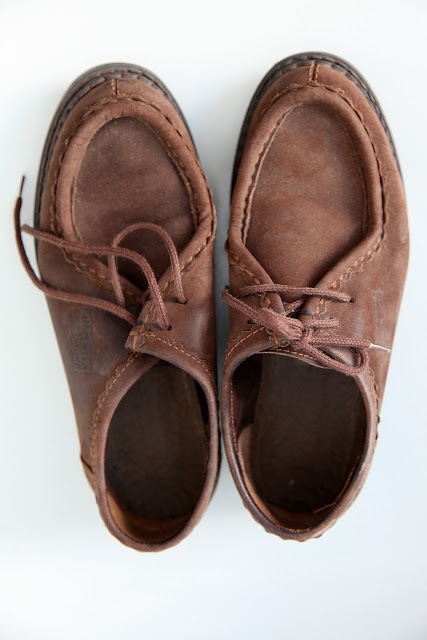 when i see these i think...wallabees? that's what my friend called them. you are adorable.